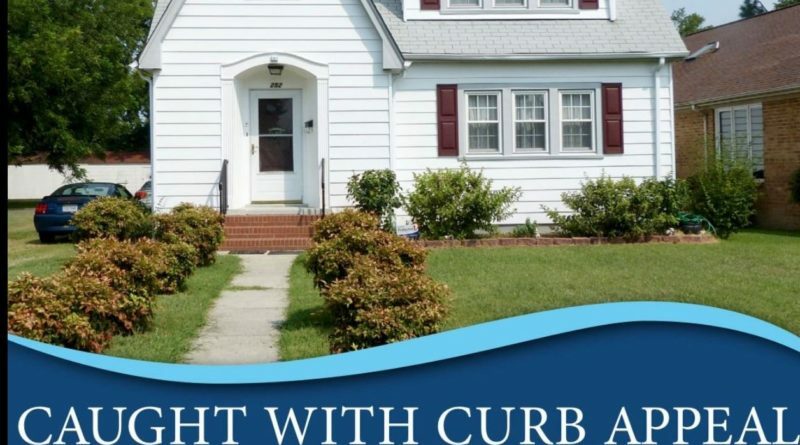 March 5, 2019 – Applications are now being accepted for Curb Appeal, a matching grant program from the city’s Community Development Department that helps residents make exterior improvements to their homes at half the cost. 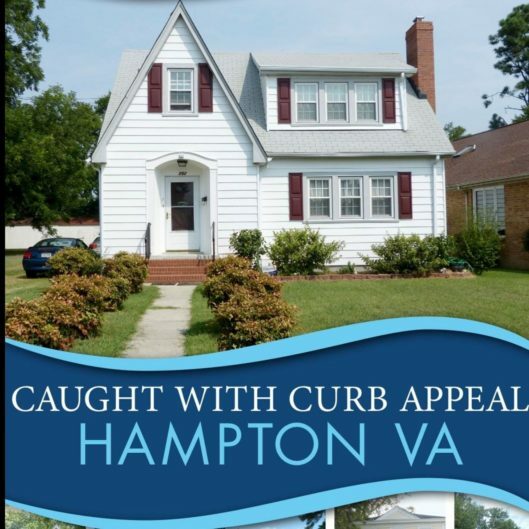 Curb Appeal provides up to $5,000 or 50% of the cost (whichever is less) for homes in targeted areas of Hampton. The grants are available to all single-family and duplex residential property owners, regardless of income. Target areas are Buckroe, Phoebus, Sussex, Olde Hampton, and Pasture Point. Applications are available online and the deadline is April 30. Projects must be completed within six months. For more information, contact Jasmine Bryson at jbryson@hampton.gov or Marcie Spragan at mspragan@hampton.gov. Curb Appeal web page.